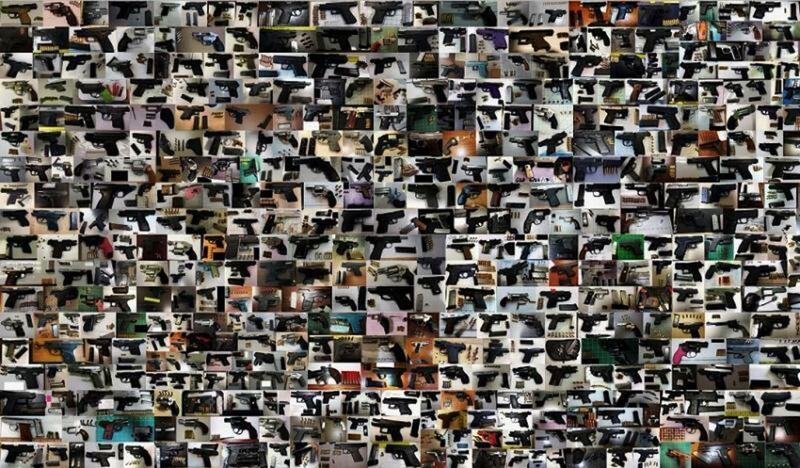 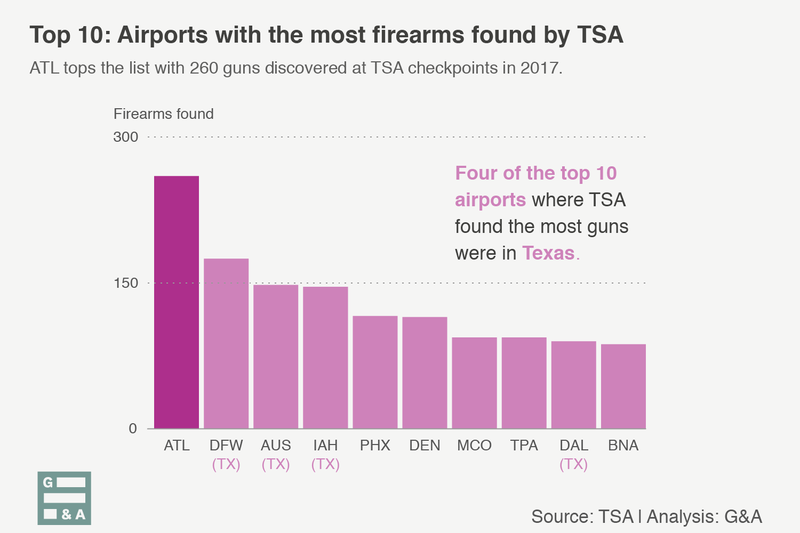 More loaded guns were found passing through the TSA checkpoint at the Boise Airport. 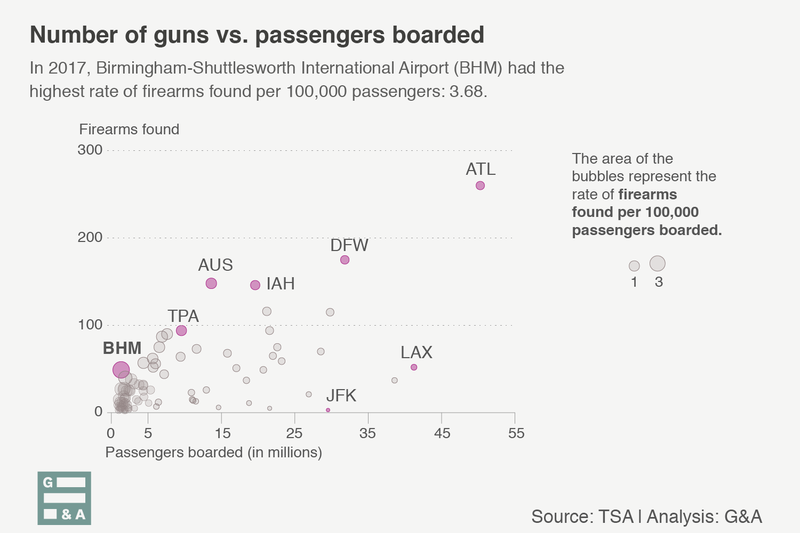 Two firearms with bullets in them were discovered in carry-ons at the airport this week. 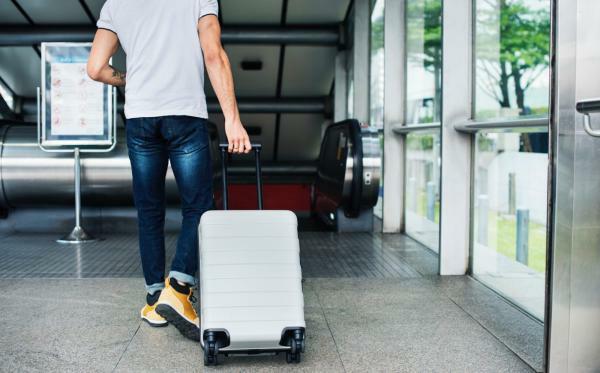 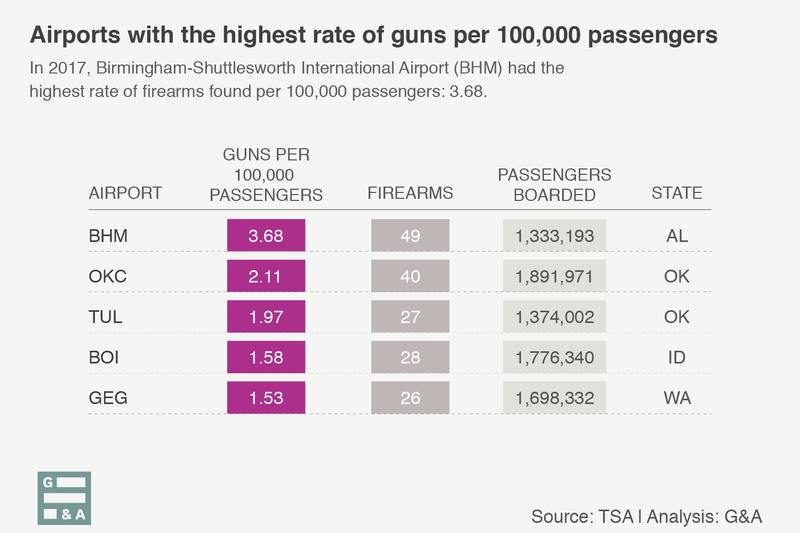 Guns in carry-ons has proven to be a recurring problem at the facility.